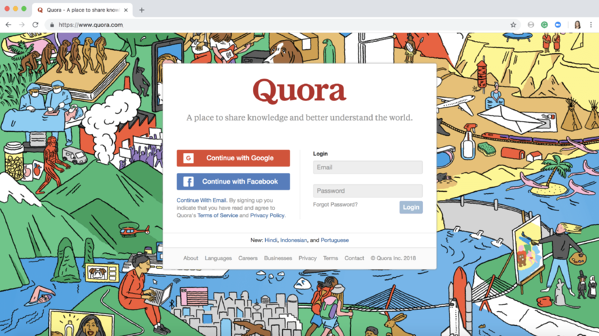 On Dec. 3, 2018, Quora announced that the account information of approximately 100 million users had been compromised when a “malicious third party” gained access to one of its systems. Among this data were users’ names, email addresses, encrypted passwords, and login credentials to linked social media accounts, as well as public information like posted questions, answers, comments, and upvotes. This announcement comes just weeks after an Instagram privacy breach when the Instagram tool Download Your Data leaked user passwords in plain text. 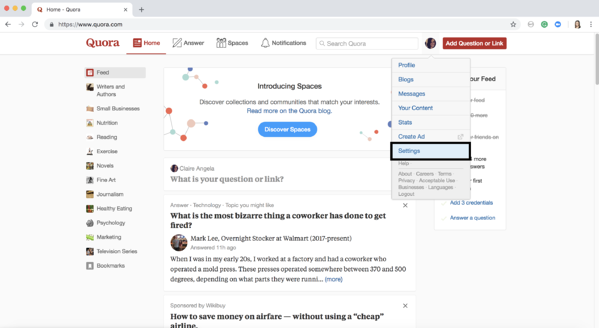 Quora, a knowledge-sharing platform, notified affected users in an email and announced it to the general public in this blog post. While Quora is in a continuing investigation and taking additional steps to improve its security, this announcement still left users all of the world uneasy. 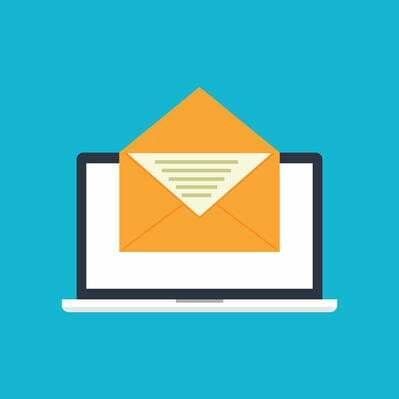 Others, on the other hand, had entirely forgotten they even had a Quora account until they received the email that their data had been compromised. Either way, it left many wondering how to delete their Quora account, should the platform suffer another data breach. If that sounds like you, then you’ve come to the right place. 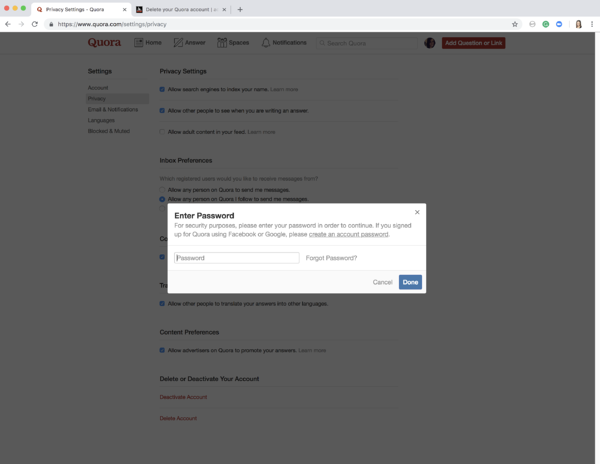 When prompted, enter your password and press "Done"
In light of the Quora breach, we’re going to take you step-by-step through the process of deleting your Quora account. Keep in mind, though, that it will take 14 days to delete all of your data. If you log in within that time, your account will be reactivated. 1. Open up https://www.quora.com and log in. 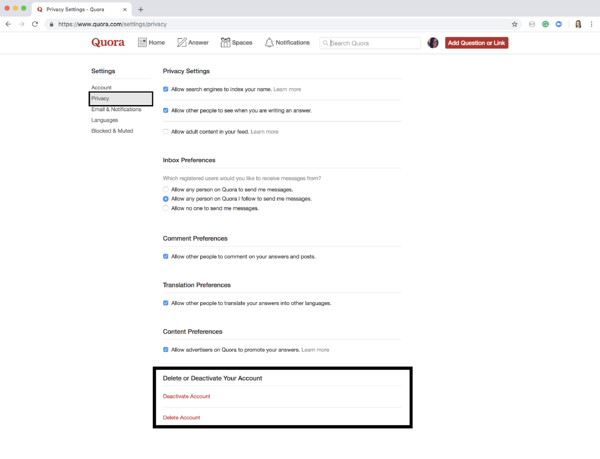 Tip: This will open up your Account Settings will show you the other accounts you have connected to your Quora account. Since the breach potentially compromised the credentials to your linked social media accounts, make note of these as you’ll want to change your passwords immediately. 3. From your Account settings, navigate to the Privacy tab on the left side of the screen. This will open up your Privacy settings. At the bottom of the screen, you’ll see two options to Deactivate Account or Delete Account. Deactivating your account means you will no longer receive notifications or emails from Quora, but all of the content you’ve posted will still be available on the site. 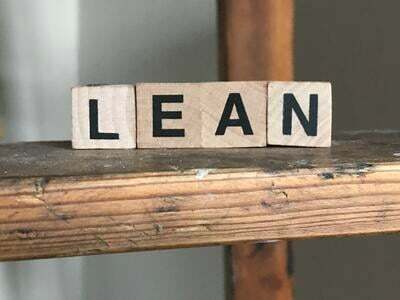 Deleting your account will remove all of your information from public view, including your profile, photos, bio, answers, comments, blog posts, votes, endorsements, and messages. 4. To delete your account, press Delete Account. This will open a pop-up box and you’ll be prompted to enter your password. If you signed up for Quora using Facebook or Google, you’ll need to create an account password. From there, enter your password and press Done. If you logged in with Facebook or Google, follow Quora’s instructions to create an account password, and repeat steps one through four. As a reminder, once you’ve completed this process, your account and information won’t be officially deleted for an additional 14 days. Be sure to not log in to Quora in the meantime, or your account will be reactivated. Note that since questions asked on Quora are community-owned, any questions you’ve asked will remain. 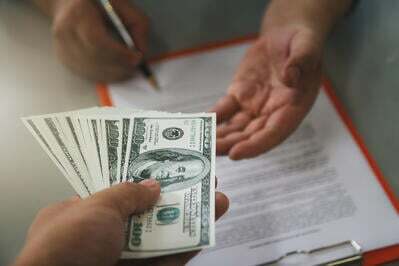 However, they will no longer be publicly associated with your name. Social media connects the world, but these breaches do happen, and it’s important we take measures to protect ourselves and the information we put online.